Colombian General Luis Herlindo Mendieta, who leads the new political party, “Patria Nueva Movement”, is launching himself on the political stage, with his opposition to the recent agreement between the Colombian government and FARC terrorists as his principal campaign issue. The general was kidnapped during his service and held for more than 11 years by FARC terrorists. Mendieta emphatically stated that for victims of the FARC, the agreement delivers neither truth nor justice. Their human rights are violated by the agreement, as those who committed these heinous acts will go unpunished, with many already being released from prison. 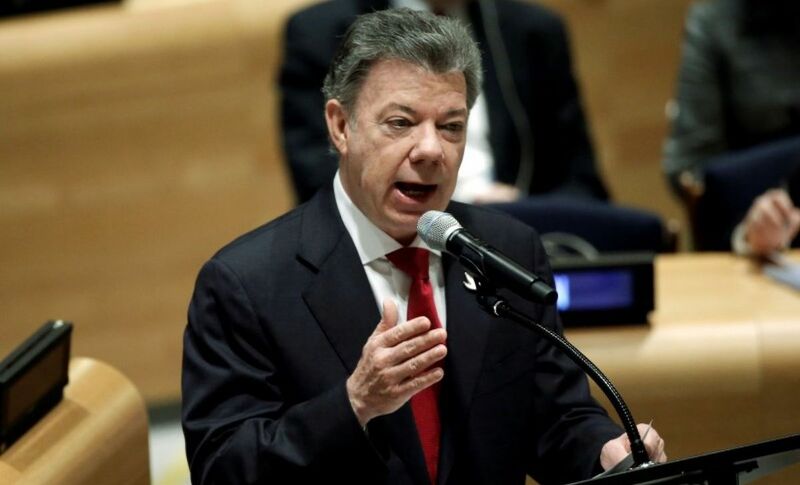 He said that only the FARC benefit from this one-sided agreement and condemned the treaty, which will also allow the FARC to enter both law enforcement and politics. 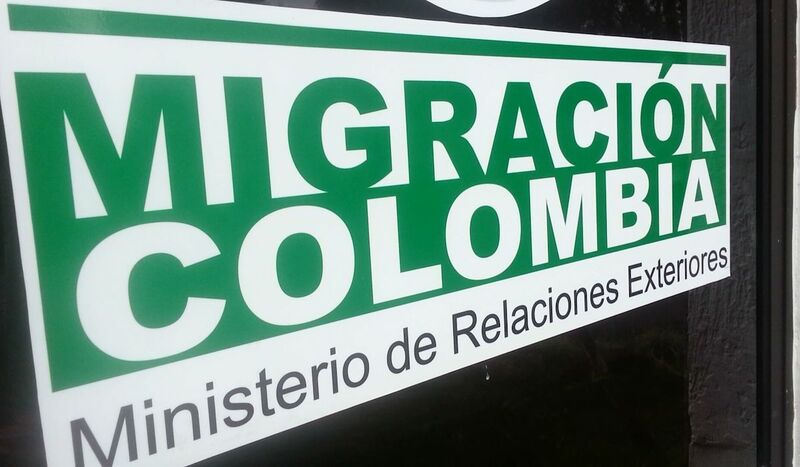 The landmark treaty between the Colombian government and FARC terrorists was signed in late 2016, despite rejection of the agreement by Colombian citizens in an October 2016 referendum. 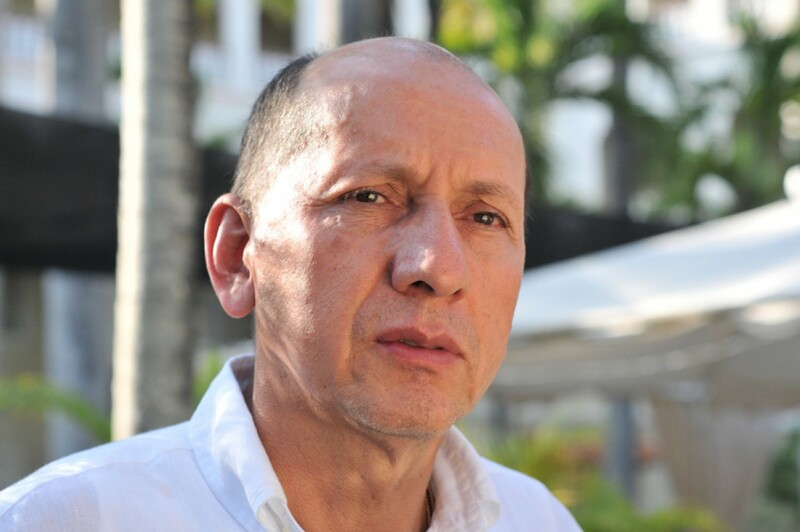 Mendieta believes that FARC terrorists will continue to kidnap, extort, and take part in illegal mining and drug trafficking, and that they have accumulated massive amounts of wealth during their decades of unlawfulness. He called upon the Communist Party of Colombia to make a statement promising that they will not engage in any such activities, nor in any types of combat. Mendieta implored the current government to be cautious in allowing FARC members to join politics, due to their past crimes against humanity. The general is advocating for more funds for the army, air force, and specifically the police. Why did all of Santos’ ministers resign?